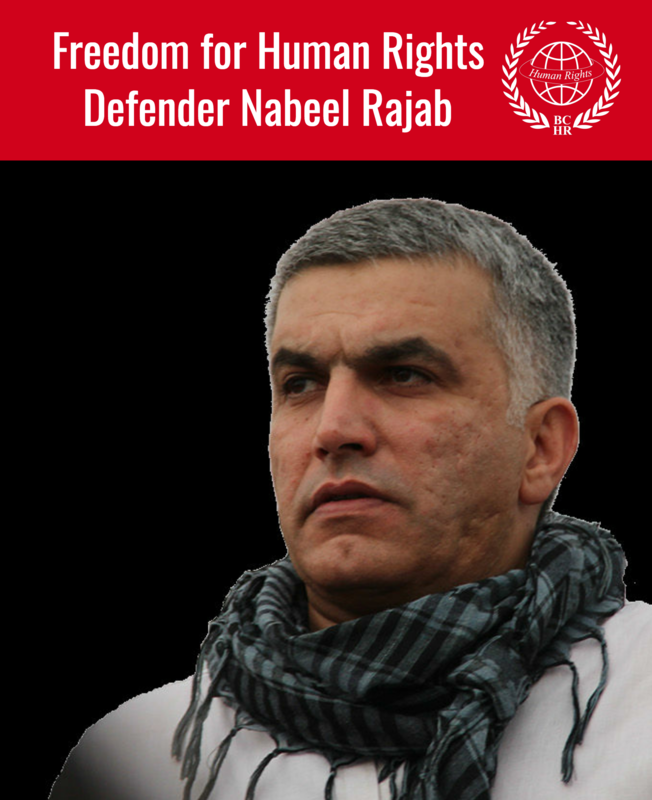 The decision of the Bahraini Lower Criminal Court to sentence Human rights defender Nabeel Rajab to two years' imprisonment in absentia for media interviews he gave in 2015 and 2016 runs against Bahrain's commitment to uphold freedom of expression and work towards creating space for independent activism. 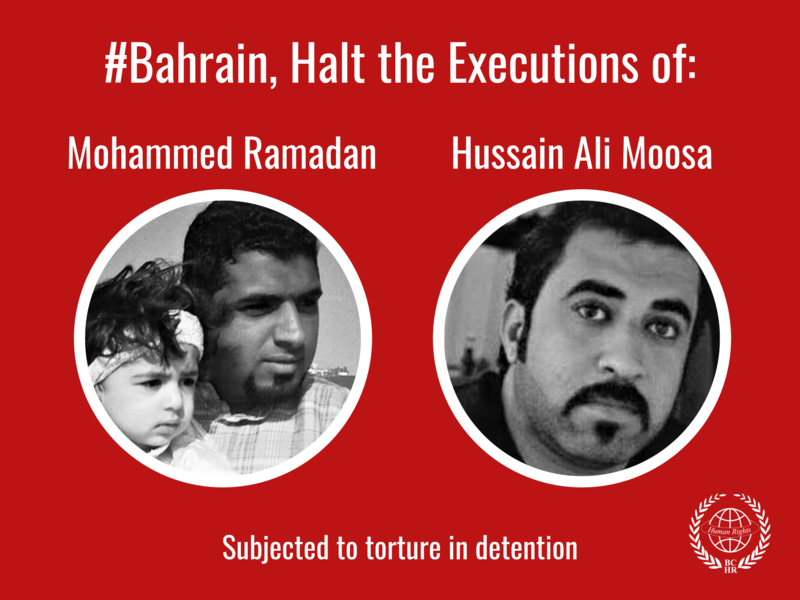 Mr Rajab has been repeatedly arrested and served several terms in prison. Neither him, who has been hospitalized in the Ministry of Interior hospital since April, nor his lawyers, were present at the hearing.